Cough is a very common occurrence among people. It is “a reflex action to clear your airways of mucus and irritants, foreign particles and microbes”. Coughs can be either dry or congested and usually clear up within 2 weeks. Dry coughs are often felt in the back of the throat and a simple ticking can set the coughing into motion. This occurs when “the throat and upper airways become inflamed (swollen) and this is closely related to tickly coughs, both of which do not produce phlegm. A dry cough is most often the result of infection by cold and flu viruses when the inflammation in the throat and upper airways is considered to be a foreign object by the brain. Coughing is thus a way to remove these bacteria. 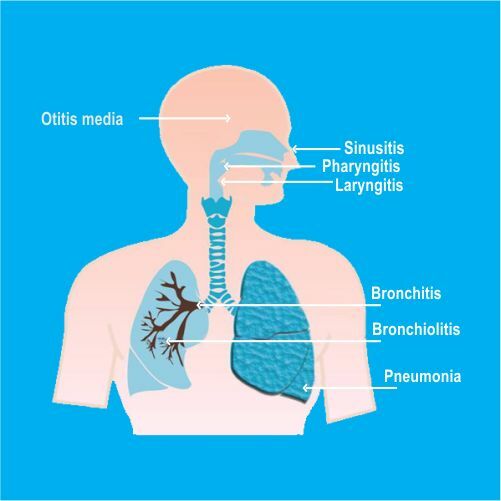 Atmospheric pollutants, such as dust, or cigarette smoke irritating your throat can also trigger dry cough. Chesty coughs produce mucus and these are triggered by an excessive amount of mucus in the chest. During this condition the mucus from the lung passages gets cleared. More mucus gets produced when the common cold or flu viruses enter the respiratory system. This increased mucus is usually generated by the body to clear away the bugs and help fight off the infection. However, it can get collected in the respiratory system and a cough reflex is triggered to help remove the extra phlegm. Patient has an upper respiratory tract infection caused by a virus or in more severe cases a chest infection or pneumonia. The Salt therapy is the best cough remedy and the only premier place offering organic cure for cough in Pune, India and known as best alternative treatment for dry cough. Here we focus on the root cause of the problem rather than just suppressing the symptoms using medications. Salt kills bacteria as it dries out all the germs and bacteria in the respiratory system. It is Anti- Inflammatory. Based on clinical studies, the dry, saline diffused air reduces inflammation in the whole respiratory tract. Salt has mucolytic effects, i.e. it loosens excessive mucus and speeds the elimination of toxins. Salt removes pathogens, i.e. the airborne pollen irritants. Strengthen the immune system and restores the energy levels. It strengthens immunity, and the patient’s immune system becomes resistant to antibodies. Gradually, inflammation and mast cell response within the bronchi reduces, so the quality and function of breathing improves. Increases oxygen availability to all organs and balances bodily systems. Acute cough attacks and the need for medication gradually decrease. Increases resilience to every day infections. 2-5 sessions are recommended for Dry cough.